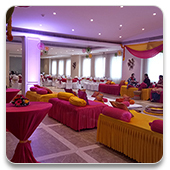 Hospitality Division has under its umbrella unique destinations such as CANTO, Bellissima, Liquid Lounge. 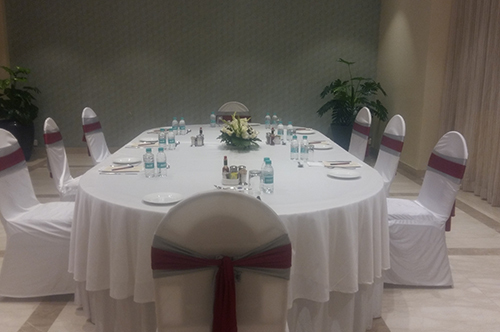 Our Restaurants are nestled in the heart of the city at 534, Sardar Vallabhbhai Patel Road, opp. 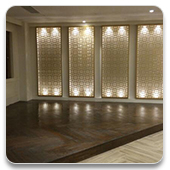 Standard Chartered Bank, Opera House, Mumbai – 400 007. 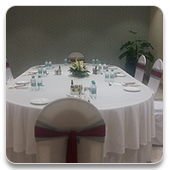 They are amongst the most elite restaurants in Mumbai. 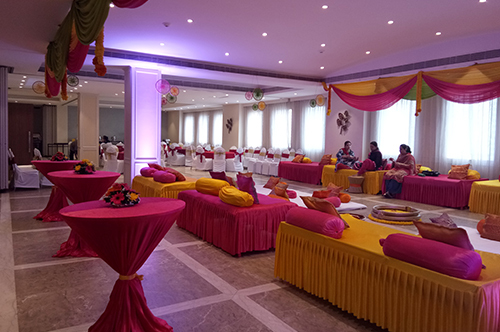 The multiplex of restaurants has been conceptually and eloquently been intended for the indulgent lords and ladies of society having an affinity for dining. 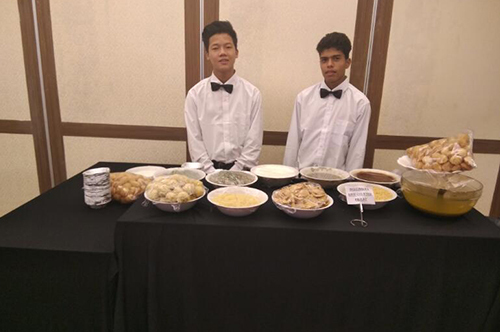 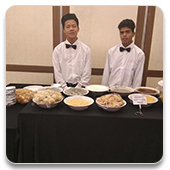 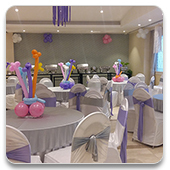 The said Restaurants cater to walk-in customers and also provide Banqueting Services. 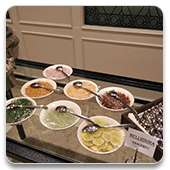 We serve Indian, Italian, Mid-Eastern, Mexican, Shashlik Meals, Continental Food etc. 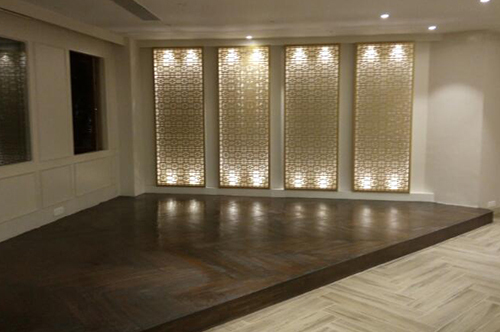 CANTO is a place where Mumbai’s official after work party starts; the buzzword is ‘Chillax’. 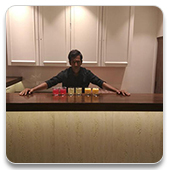 Rustic décor, candles, and unobtrusive service sets the mood for a relaxed dining and wining experience where one will eat well but drink even better. 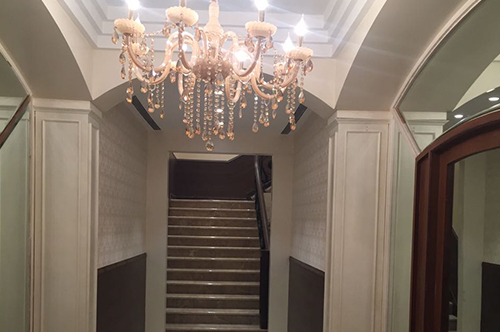 CANTO is all about experimenting and reinventing and giving our clients the latest contemporary and hot music on the European circuit. 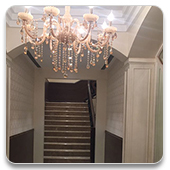 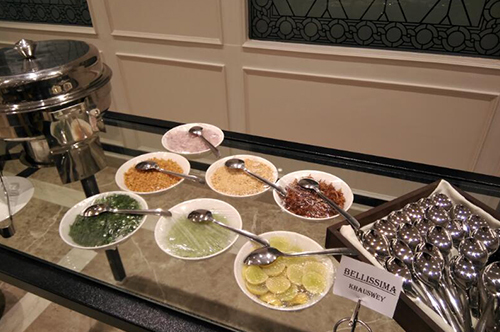 Bellissima means most beautiful and that is what the place is all about. 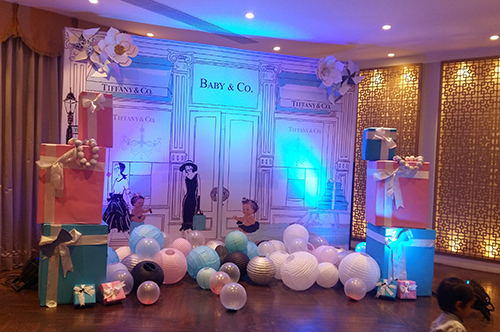 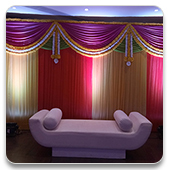 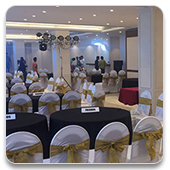 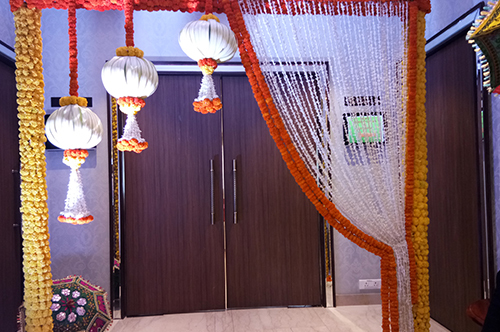 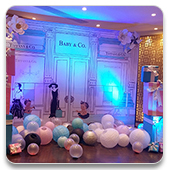 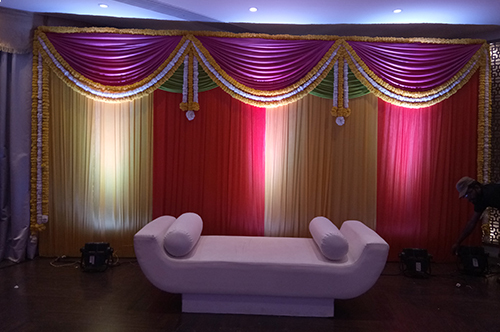 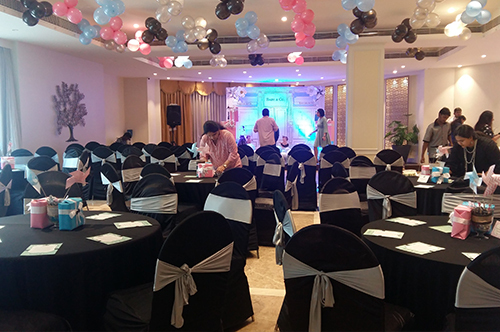 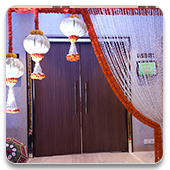 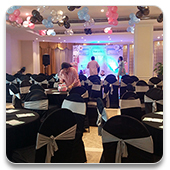 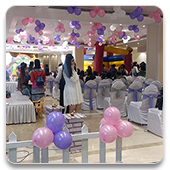 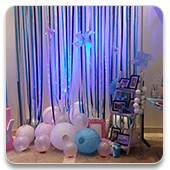 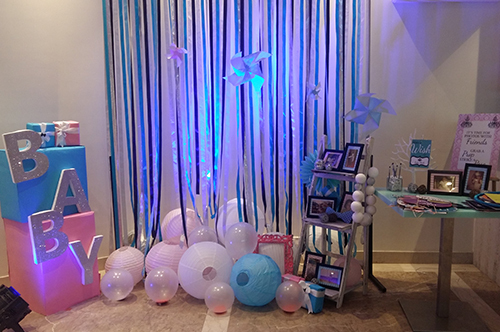 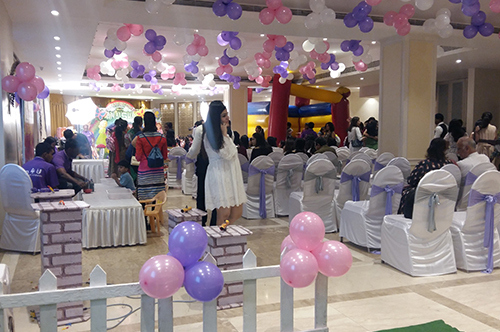 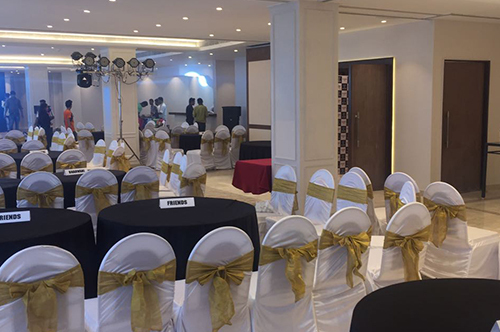 The Venue can pride itself of being one of the few classic places in Mumbai where all types of functions can be organized such as Kitty Parties, Get-to-gather, Conferences, Board Meetings, Kids Birthday Party, etc. 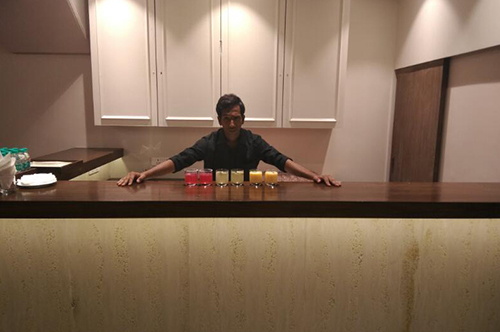 The Liquid Lounge experience comes in a classy and sophisticated environment with sumptuous food. 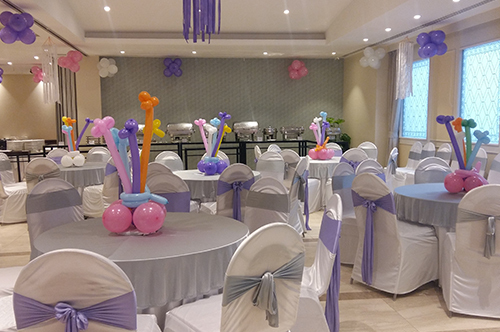 So whatever the occasion, such as a seminar, a power meeting, an intimate family function, Liquid Lounge offers you the perfect venue and ambience to celebrate a large party with DJ and music.